Mobby's with fixations can be connected to the electrical devices. Collecting empty Mobby's can be done electrically. 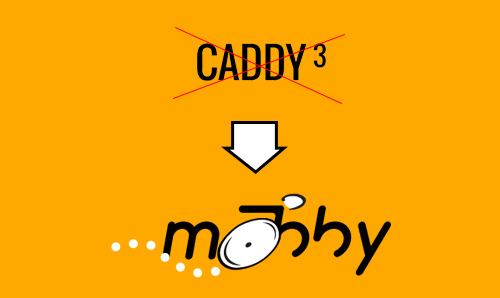 Because the weight of 35 kilo and the fact that the Mobby3 is rigid, the wheelchair is hard to steal. Optional is the anti-theft pole and the possibility to implement track & trace !